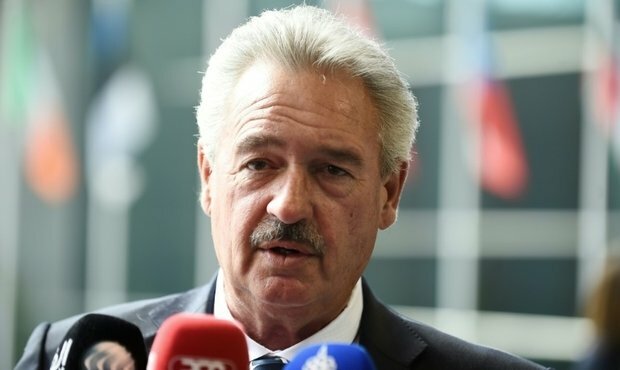 The first leg of his journey will take foreign minister Jean Asselborn to Ethiopia. Here he will meet with president Sahle-Work Zewde, the first female president of the country. After that, Asselborn will travel to Eritrea. The visit to the two African countries stands in an historical context since both countries are on course for a political rapprochement after years of conflict.